​All About Character founder and president, Matt Harris identified the problem and developed a solution. We must reverse the current trend with youth education and crime statistics or we will not have a sustainable future for our children and grandchildren. 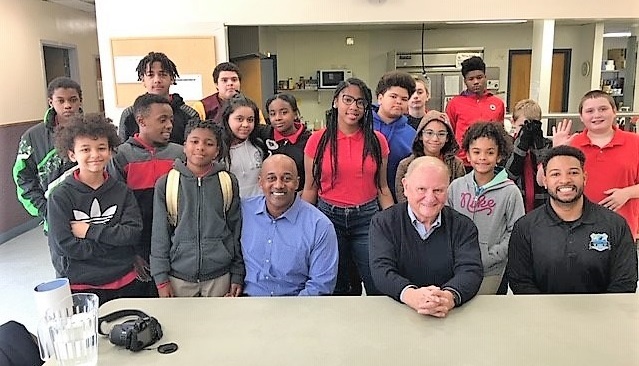 ​~ Matt Harris, President, All About Character, Inc.
Matt Harris formed All About Character LLC to offer a solution to the growing problem of marginalized youth. 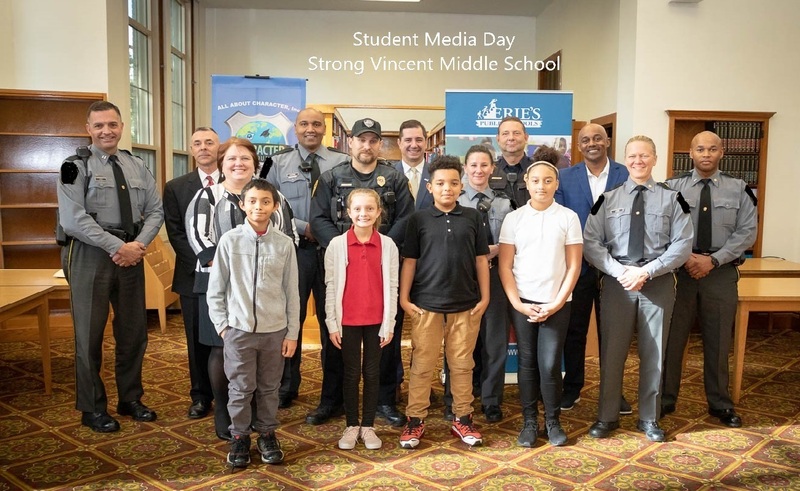 He assembled a team of researchers, educators and fellow State Troopers to develop and implement a youth development program that focuses on prevention, starting from grade three. Since 2012, Character:Be About It (CBAI) has worked in 50 schools with 950 students from all backgrounds with documented success. Let's prepare our youth for the challenges and rewards of the 21st century and beyond. 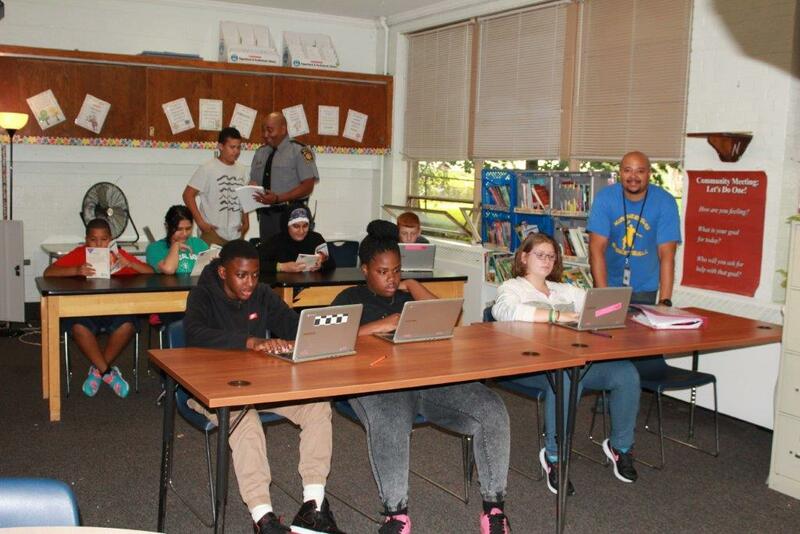 Using a research-based curriculum, the Character: Be About It program trains police officers to teach children, grades K-8, essential character traits that help them navigate the challenges of life. Regardless of their upbringing, children can be taught about the importance of good character. of the 280 million citizens in the u.s. 25% are children under the age 18. 2,700,893 children lived in Pennsylvania. 31% were children of color. 19 % were categorized as poor. 60 % of Pennsylvania’s FOURTH GRADE students could not read at grade level. 56 % were unable to compute at grade level. 80 % of african american fourth graders could not read at grade level. 81 % could not compute. 81 % of Hispanic fourth graders could not read at grade level. 76 % could not compute. more than 20% of children under age 6 were poor. more than 50% of the poor children were extremely poor. The United States of America has the highest incarceration rate. ﻿﻿The United States of America has the highest incarceration rate in the world for young people. Pennsylvania prisons are operating at 115% of capacity. The prison population is growing faster than the general population. A prison built in 2016 will be 12% over capacity in three years. 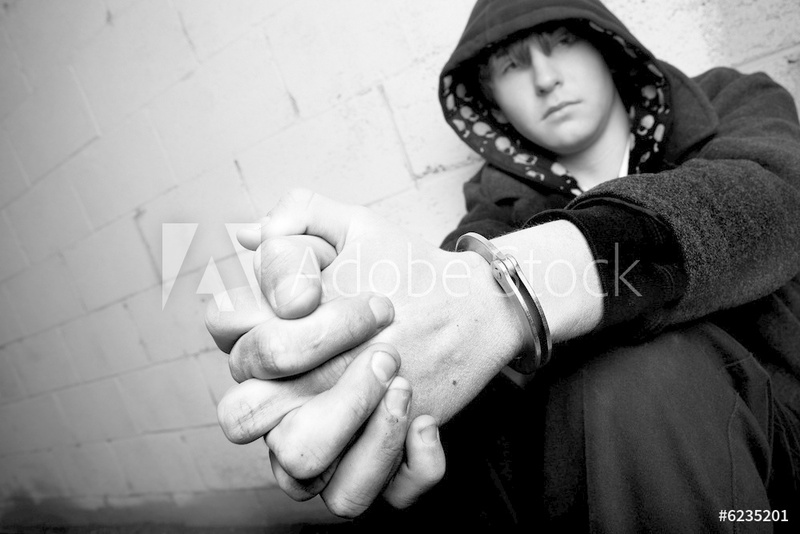 The average annual cost of keeping a youth in a secure facility is $140,000 ($388.00 per day). School dropout has been referred to as the "Pipeline to Prison". It is the precursor to violence in our community and must be addressed early in a young person's life to have a positive impact. The lifetime costs related to one single high school dropout is approximately $1 million. ​(Washington State Institute for Public Policy, 2004). Likewise, the lifetime cost related to a placement in the adult criminal justice system (prison) is $1-$3.5 million. There are financial and societal costs that citizens pay to maintain the criminal justice system. These costs can be controlled with minimal investment into prevention programming. Character: Be About It ​ offers a proven system to address the risk factors that lead to youth violence and school dropout. For the price of one school dropout, Character: Be About It (CBAI) can provide programming for 4,780 students. ​Has the potential for large-scale impact. Has a positive cost benefit outcome and return on investment. A Leadership Team that focuses on clear goals and achieving results through service. A Curriculum that is aligned with education standards and guided by evidence-based practices. 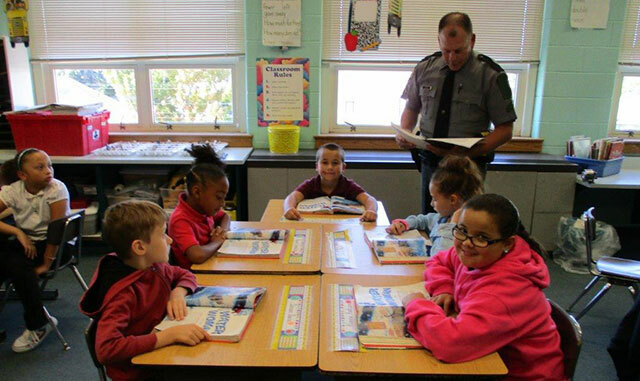 Law enforcement officers that are trained to be culturally sensitive role models and teachers. ﻿Do your homework and learn more about our mission and impact.